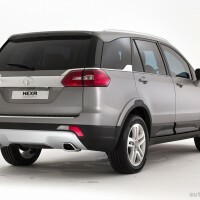 Tata Motors is very serious about the Hexa crossover and the SUV will be launched early 2016, with production to commence by end of 2015. 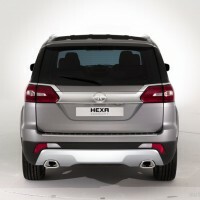 The Hexa SUV will be the flagship model from the Indian auto maker and will replace the Aria Crossover which never met sales success. 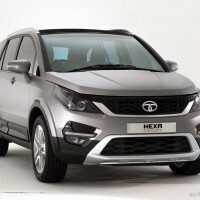 The Hexa will be the company’s second attempt to take on the Mahindra XUV 500 and offer a premium SUV in the Indian market. 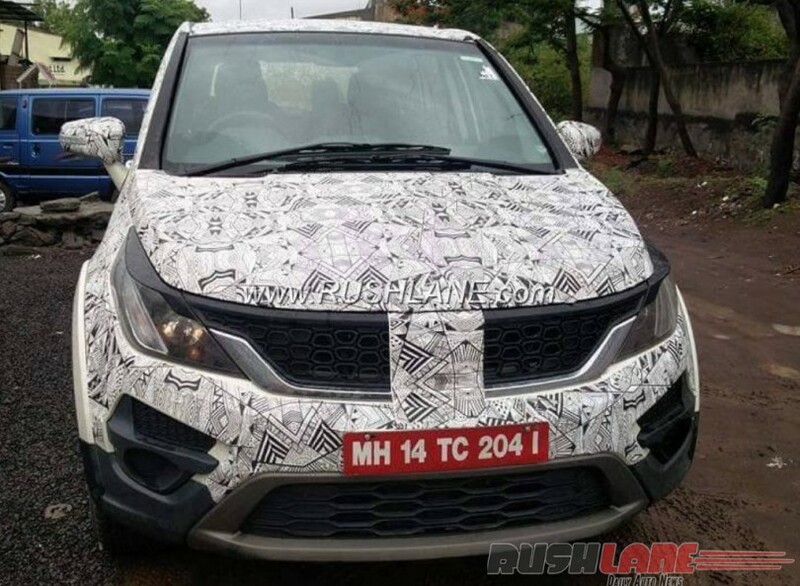 Images of the Tata Hexa Concept have emerged on social media, courtesy RPM x1000, which provides a improved perspective of the SUV, shading the image of crossover and presenting a butch design which is appealing. 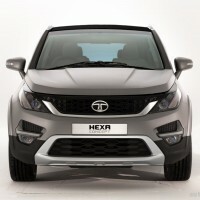 The Tata Hexa concept was first revealed at the 2015 Geneva Motor Show to take on the likes of Mahindra XUV 500. 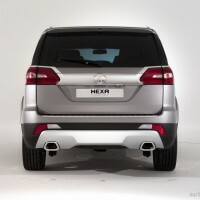 The Hexa measures 4,764 mm long, 1,895 mm wide, 1,780 mm tall with a wheelbase of 2,850 mm and offers six seat seating configuration. 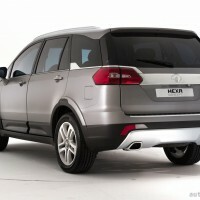 The Hexa concept will also get a new Connectnext infotainment system, Automatic climate control,6 airbags, Electronic Stability Control, powerful projector beam automatic headlamps and rain sensing wipers and LED DRLs in front, LED position lamps, large 19-inch alloy wheels and many more features. 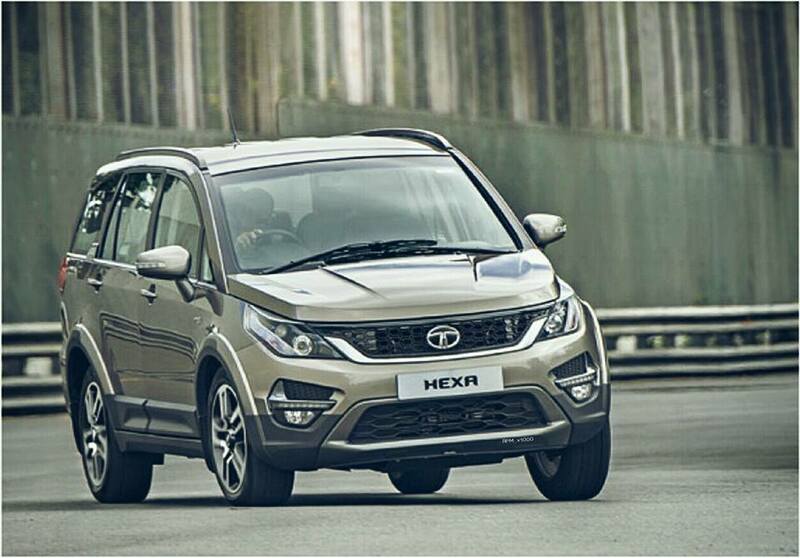 The Hexa concept is powered by an all-new 2.2 litre VARICOR 400 diesel engine with maximum output of 115 kW (156 PS) and 400 Nm of torque. 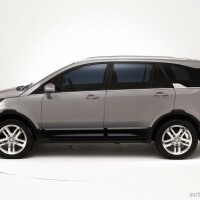 This engine is paired with either a 6 speed manual or a 6 speed automatic transmission. 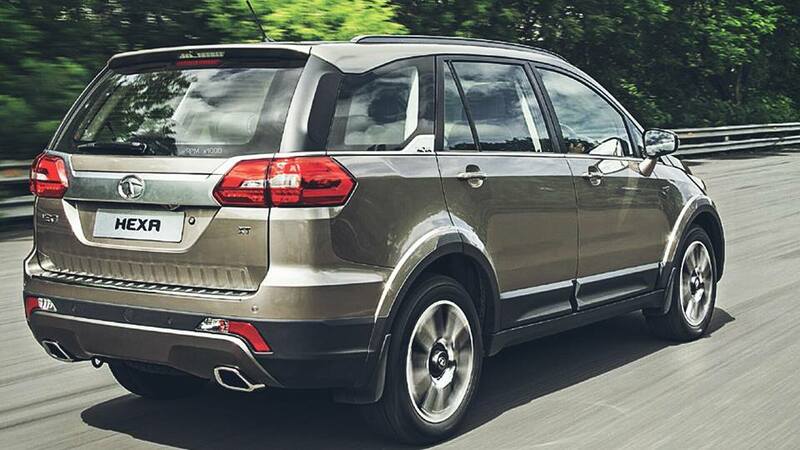 For difficult terrain, a torque-on-demand all-wheel drive is available (Adapterra). 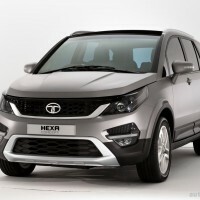 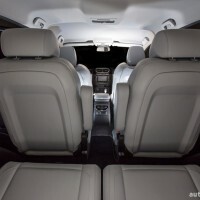 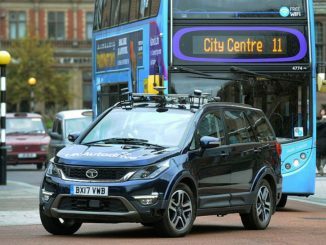 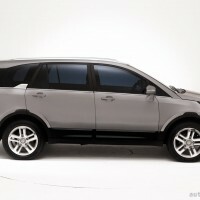 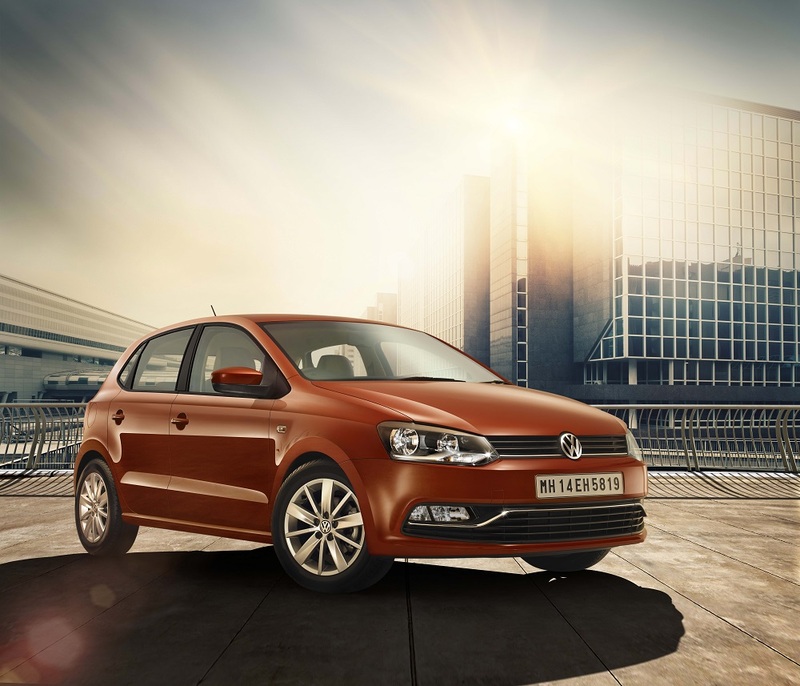 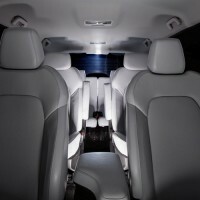 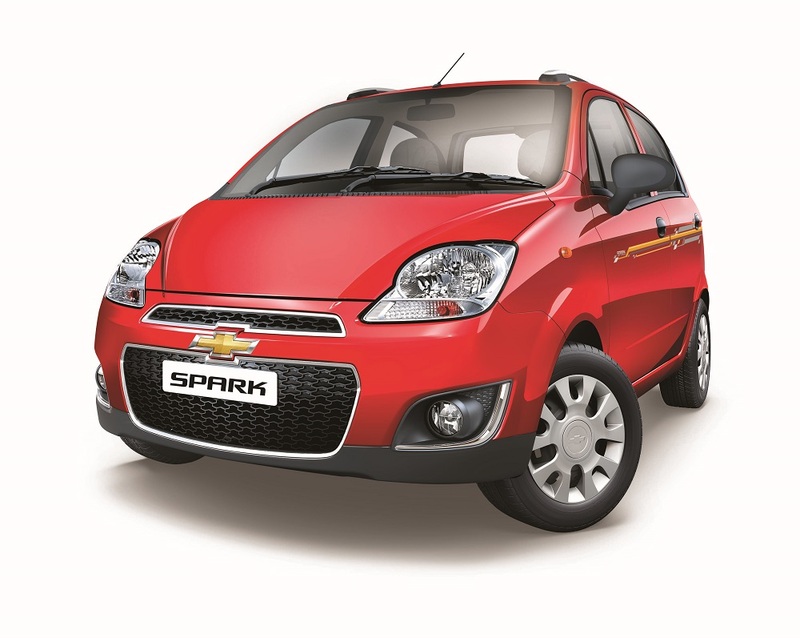 We hope Tata gets the pricing right this time and hope does not overprice it like the Aria. 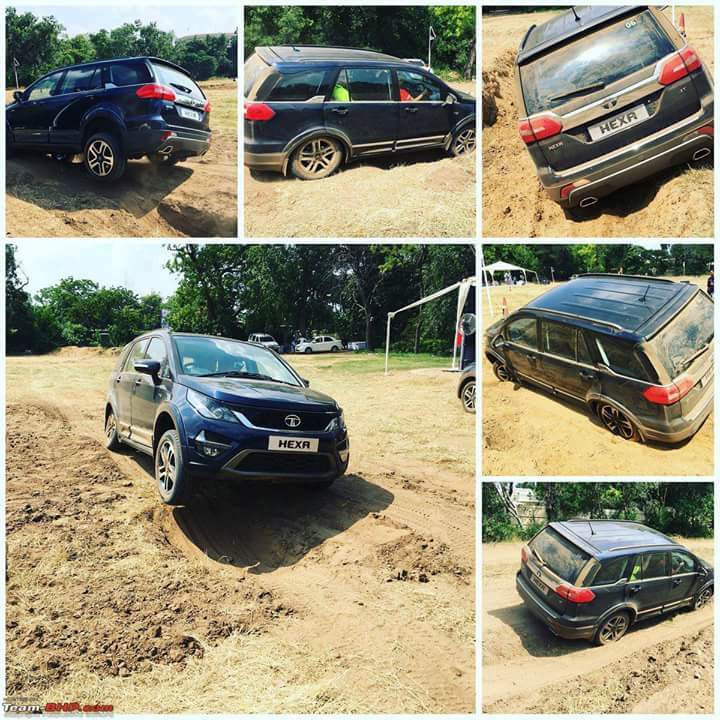 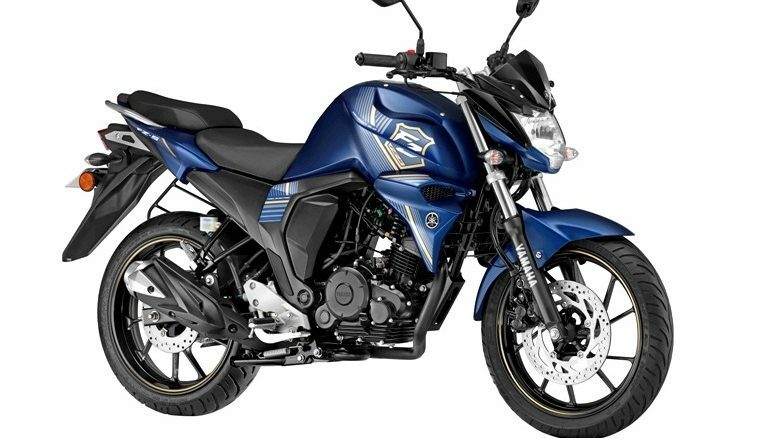 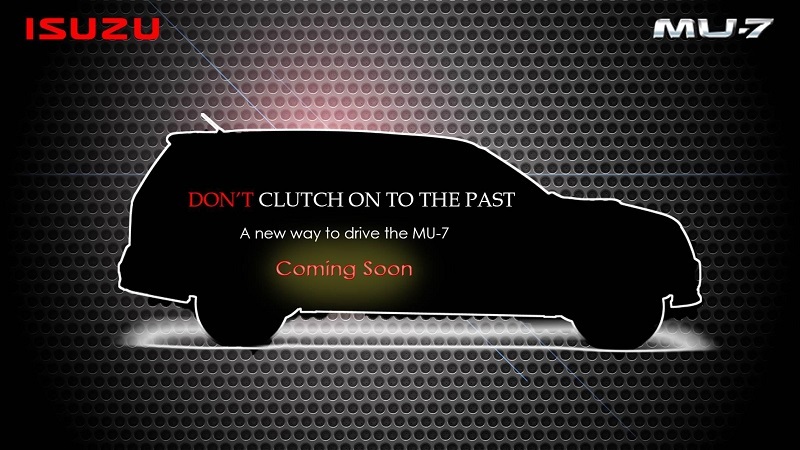 This segment has seen new entrants such as Hyundai Creta, Maruti Suzuki S-Cross and Nissan Terrano in terms of price points which means customers will certainly look for the SUV which offers maximum features and best price point. 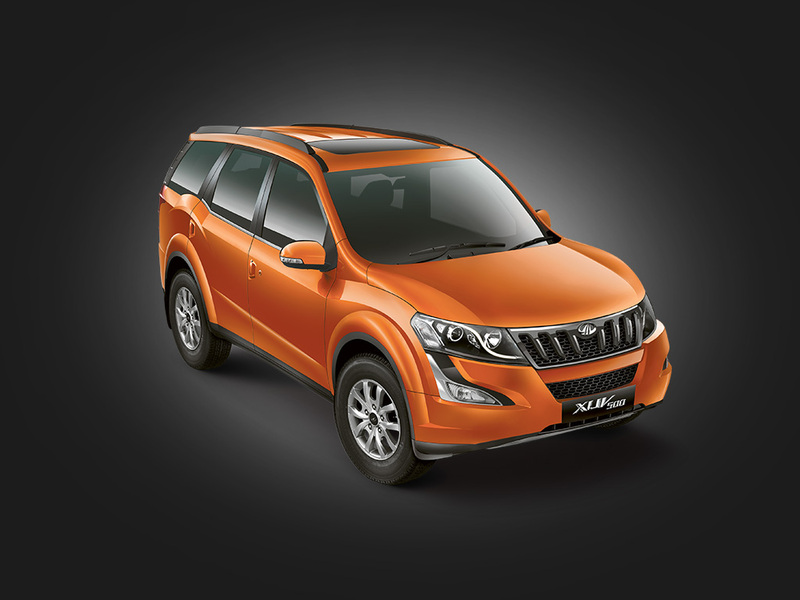 The Creta SUV has high waiting period of 6 months and XUV 500 recently crossed the 1.5 lakh sales milestone which means the Hexa will have to create magic to win customers.